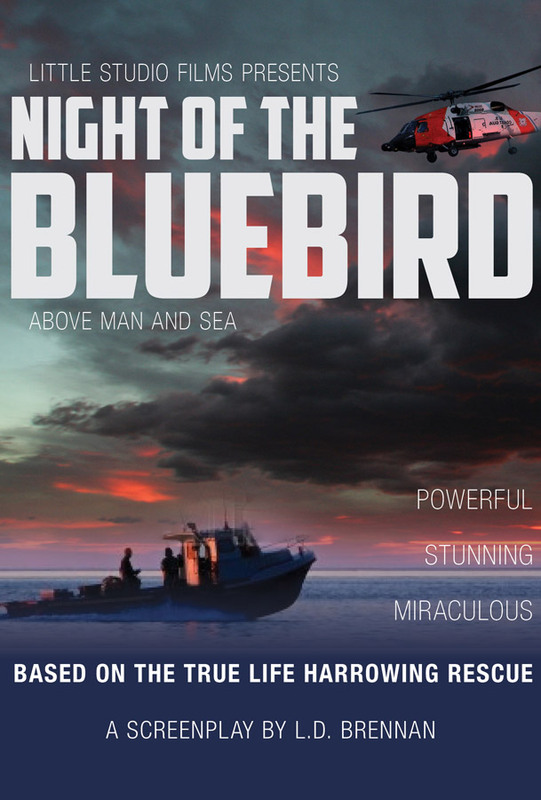 Little Studio Films and Whirlwind 777 Productions have announced they will team up to produce the film, Night of the Bluebird. The film is an adaptation of a 1990 Reader’s Digest article written by Allen Sykora. In the article, the fisherman tells of his and his son’s harrowing ordeal at sea. A sudden, violent storm put their lives in danger and led to a rescue mission headed by John Whiddon, a British-born pilot who worked with the US Coast Guard. Writer Les Brennan, along with producer Alexia Melocchi, worked to bring this story of faith and heroism to life. The screenplay is currently being shopped around to a variety of Hollywood studios. 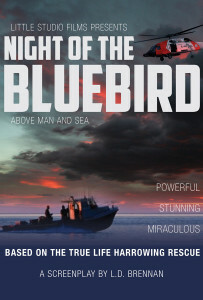 “Night of the Bluebird offers a roller coaster ride where faith, courage, and hope collide with calamity and the precious gift of life,” said the company on its website. ABOUT LITTLE STUDIO FILMS: Little Studio Films is a California-based company that is dedicated to helping talented writers bring their projects to life. They offer only the best in consulting, production, and other services. They are a multi-lingual company that has over two decades of experience in the film industry. They are not only developing film projects, but have expanded into television as well. To see a full listing of the services they offer, please see the website.